Tissamaharama is a town in south-eastern Sri Lanka. 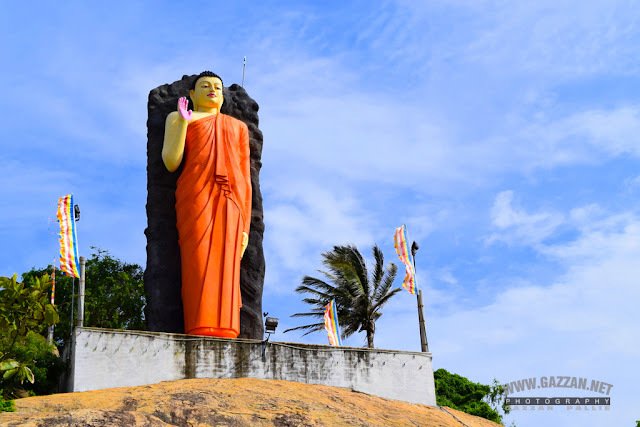 It used to be the capital of the Sinhalese Kingdom of Ruhuna as early as the 3rd century B.C. Only few buildings from that period can still be seen today. The large artificial Tissa Wewa lake, which was a part of a sophisticatedirrigation system, also dates from that time.